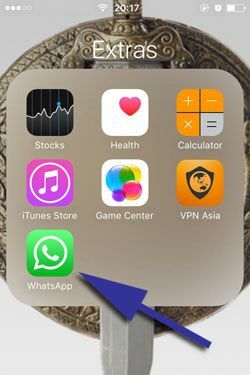 If you would like to share your location with someone on WhatsApp, you will find a guide on this page for iPhone and iPad devices. 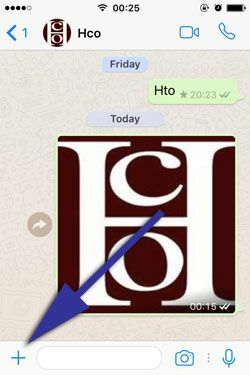 It is quite easy to share locations through WhatsApp. However if you are new at the application, you will need this tutorial. If you have any questions regarding sharing locations on the application, you can ask us through commenting this page or asking us through questions and answers service. You will find the tutorial at the next paragraph with some steps. We recommend you to check all pictures below these steps. These pictures will help you to understand things better. We will use some arrows for get your attention on the features that you will need to use while sharing location. 3-) Tap on the plus icon “+” at the bottom left of the application. You can see the picture below for the location of icon. 4-) Tap on Location on the menu which will popup in your screen. 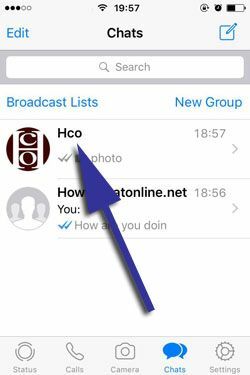 5-) Allow WhatsApp to access your location. Otherwise this won’t work for you. 7-) Your friend will receive the location you have sent in seconds as you have seen at the picture below. That’s all you have to do for share your current location. As we have told above, live location is a little bit different than other options. We are going to mention about that very soon! If you have any questions, please feel free to ask us.